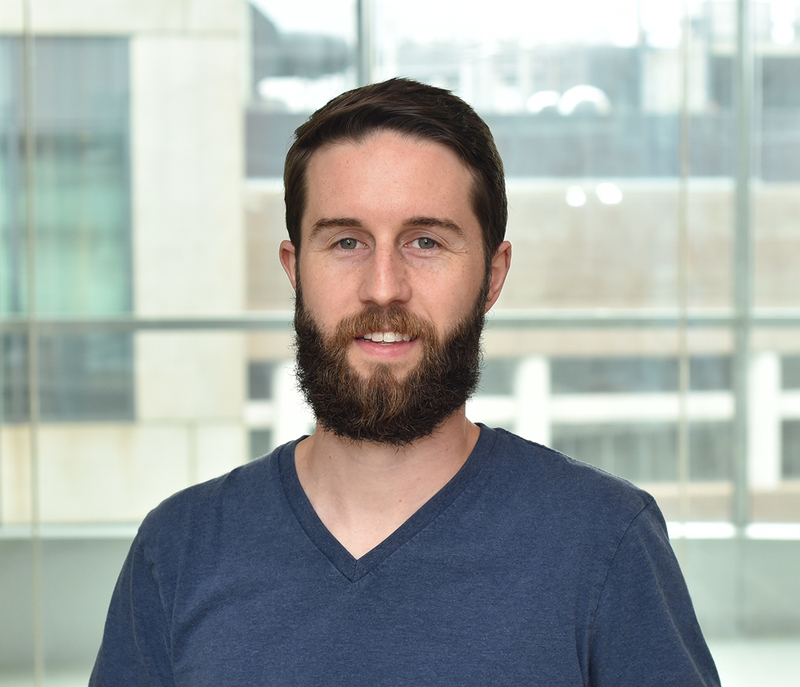 Matt Bauer is a graduate student in the Biological and Biomedical Science program at Harvard University with interests in genomics and gene regulation. He graduated from Syracuse University in 2013 with a B.S. in Neuroscience and Biochemistry. Prior to coming to graduate school, Matt worked at MIT in the laboratories of Tyler Jacks and Matt Vander Heiden studying metabolism and circadian rhythms in cancer. Matt also spent a year working at Stanford University in the laboratory of Joanna Wysocka studying chromatin and enhancer biology.